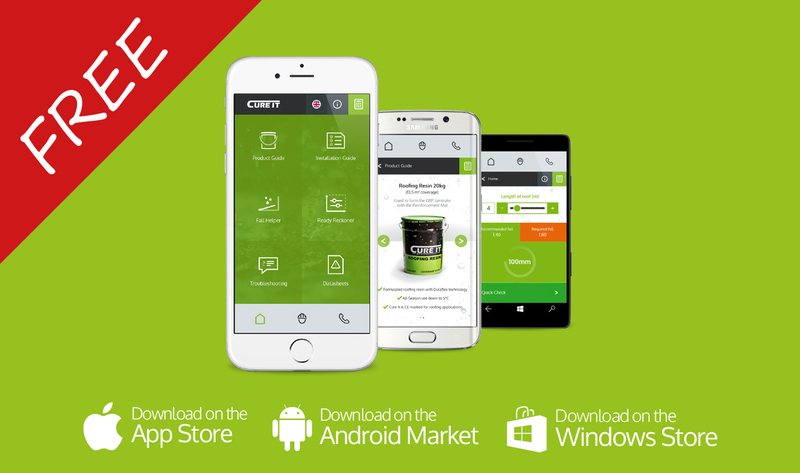 The Cure It App is available to download now! – Ready Reckoner – Simply input the dimensions of your roof and our ready reckoner will calculate the materials required. Watch our guide and find out more about the Cure It App.